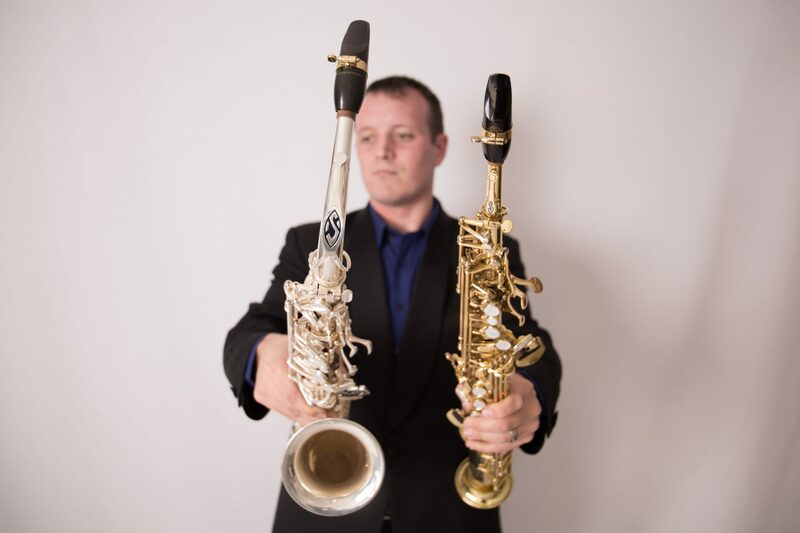 Matthew Lombard is a South African saxophonist and educator who recently completed his Master of Music degree with distinction at the prestigious Royal Northern College of Music in the United Kingdom, where he specialised in saxophone performance and studied under Rob Buckland principally. Matthew obtained his Teachers Licentiate in Music for alto saxophone with distinction from the University of South Africa in 2011. He also holds a Bachelor of Music degree with distinction from the University of Pretoria (completed in 2009). He has also received a Diploma in saxophone performance from the Associated Board of the Royal Schools of Music (UK). Recently, Matthew has been awarded second place overall in the First UNISA South African Wind Competition (2013), where he also was awarded the saxophone category prize. As a prominent educator in South Africa, Matthew planned the first National Saxophone Symposium along with the University of South Africa Music Foundation, bringing local and international artists together to give workshops, clinics and master classes in three major cities in the country. This major event took place in April 2014. 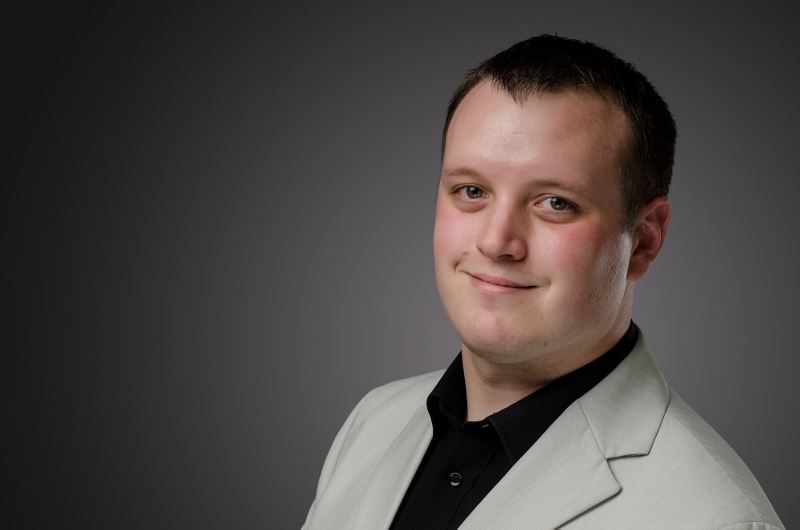 Matthew is a Henri Selmer Paris Endorsee, and plays exclusively on Selmer Paris Saxophones, Mouthpieces and Reeds. Matthew is also generously endorsed by Marshall Music South Africa.